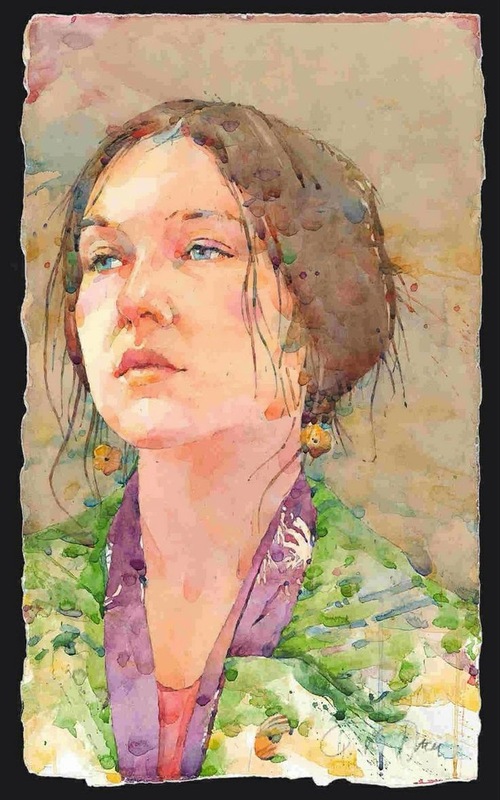 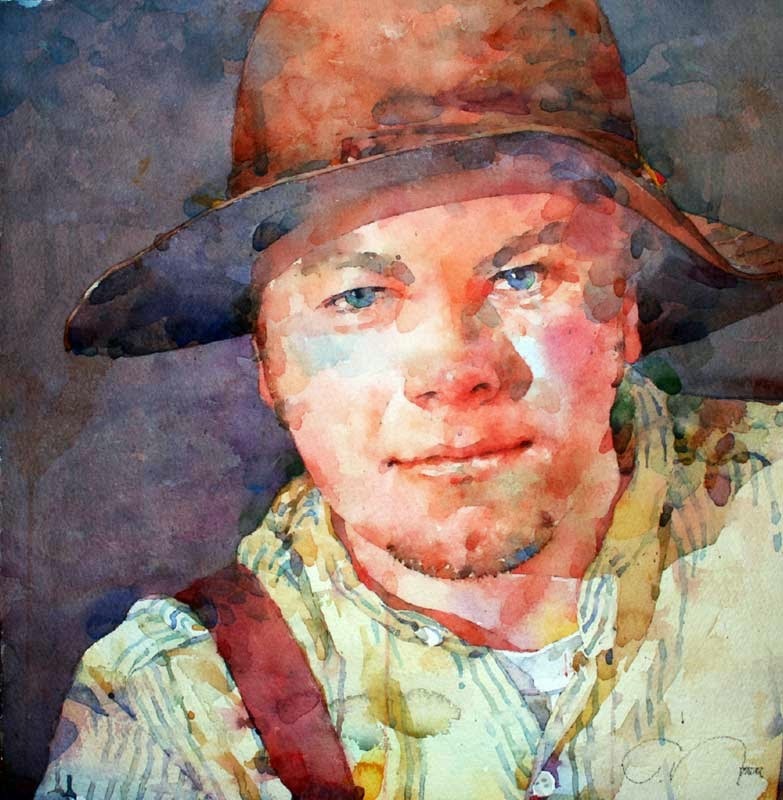 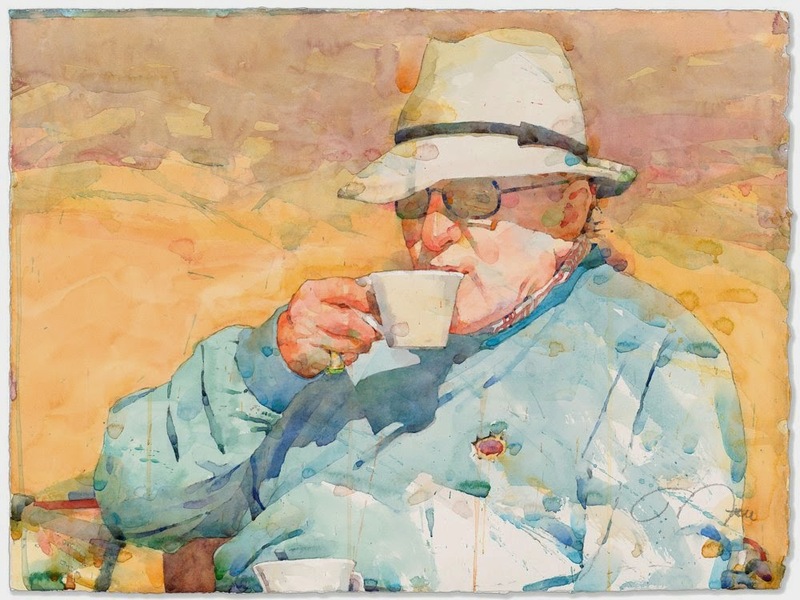 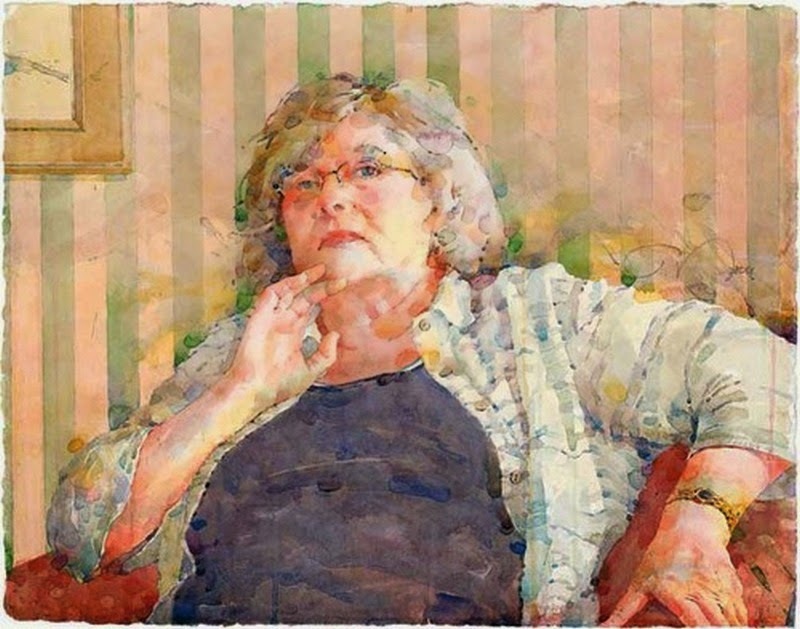 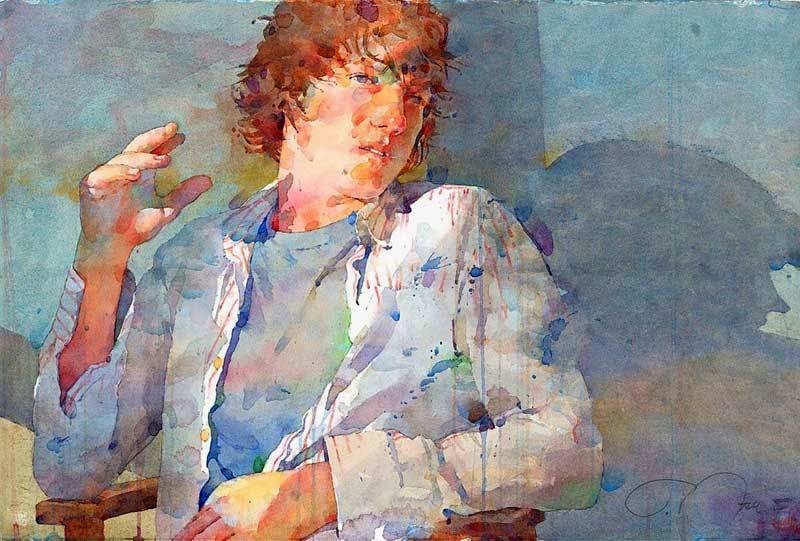 A graduate of Colorado Institute of Art, Ted Nuttall is a figurative watercolorist whose painting expression was born out of his observation of people, his experience and travels as an illustrator for the United States Air Force, and a twenty-five year career in graphic design. 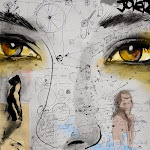 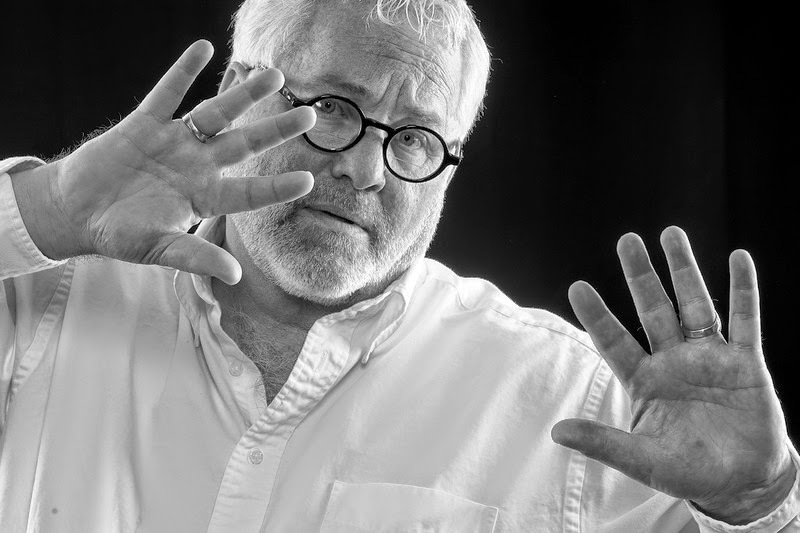 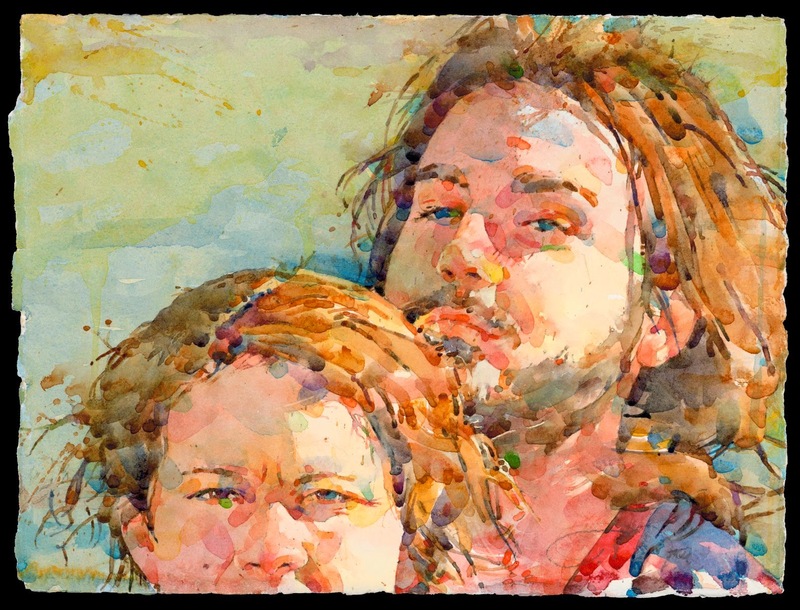 His work, as a designer, illustrator, and fine artist has won numerous national and regional awards. 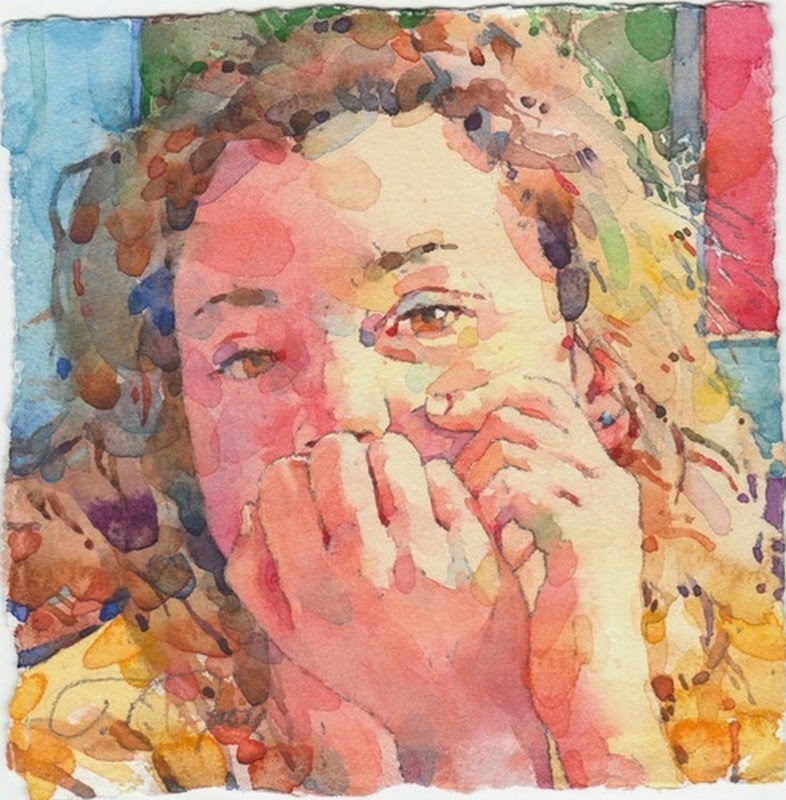 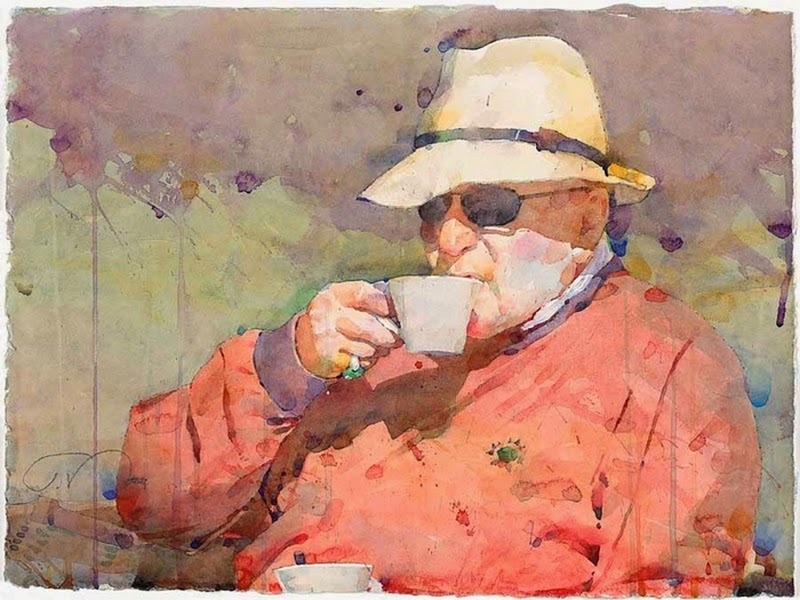 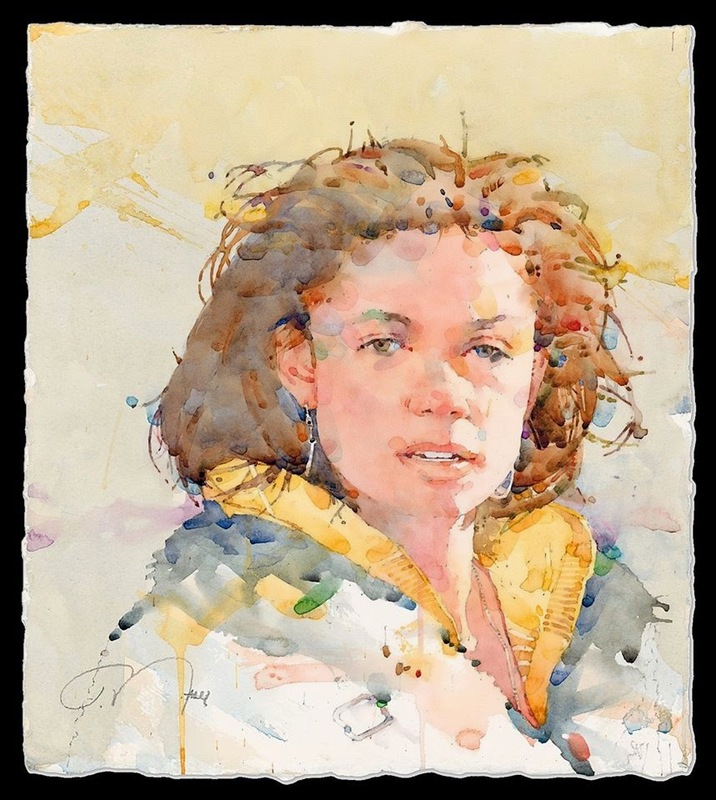 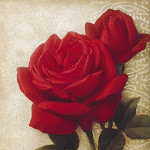 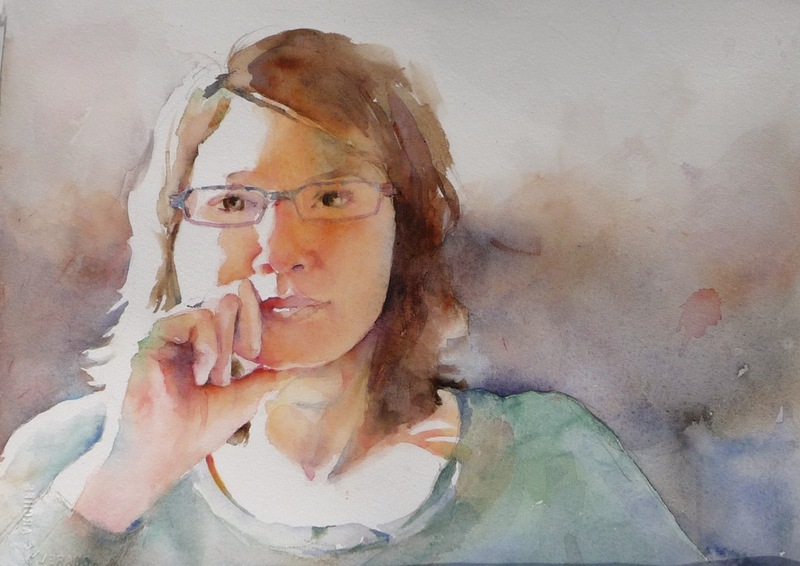 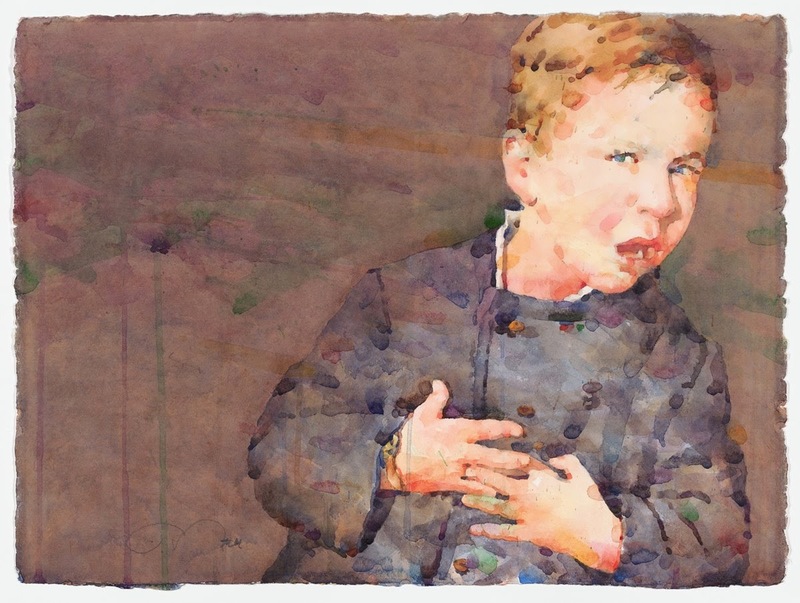 Ted Nuttall is a signature member of the American Watercolor Society, National Watercolor Society, Transparent Watercolor Society of America, Watercolor West and Western Federation of Watercolor Societies. 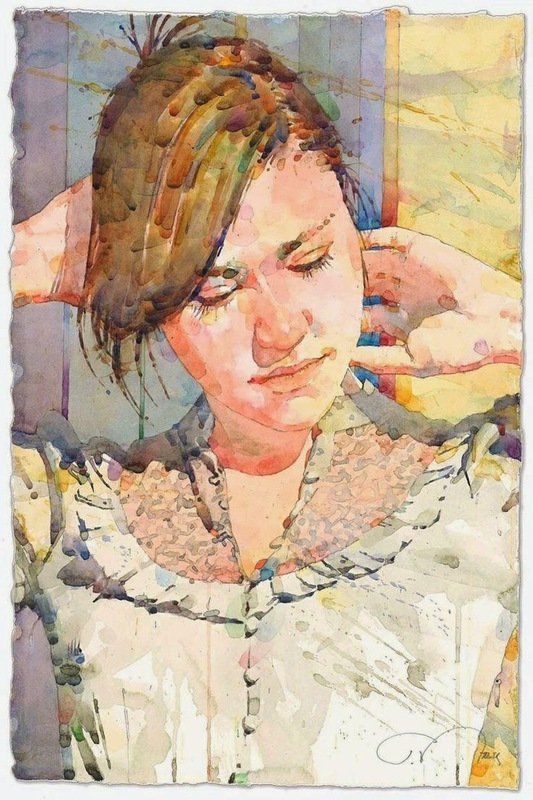 He teaches watercolor workshops in portraiture and figure painting for arts leagues and organizations throughout the world. 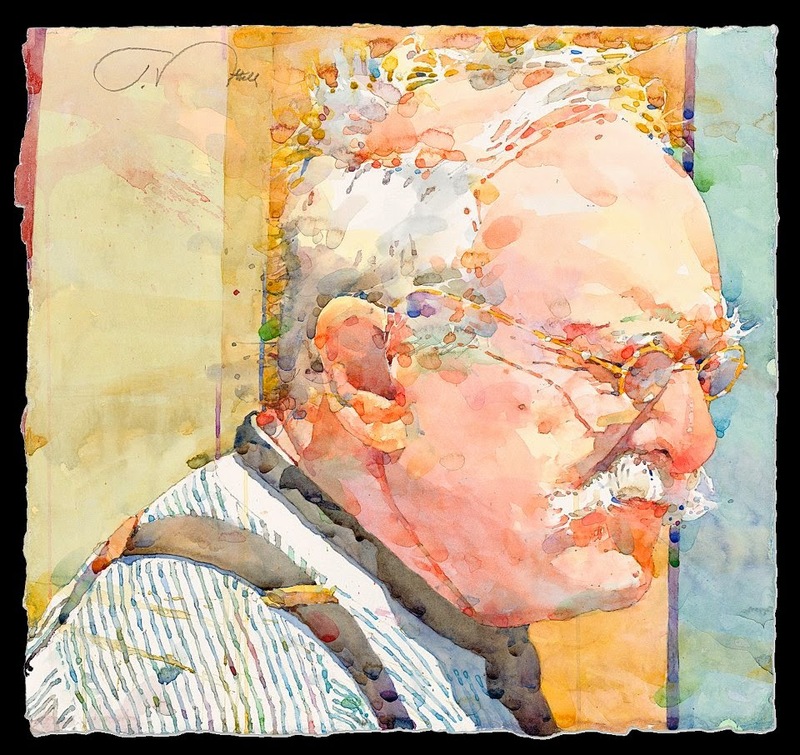 His workshops and private classes have been enjoyed by many who have benefited from his personal and insightful instruction. 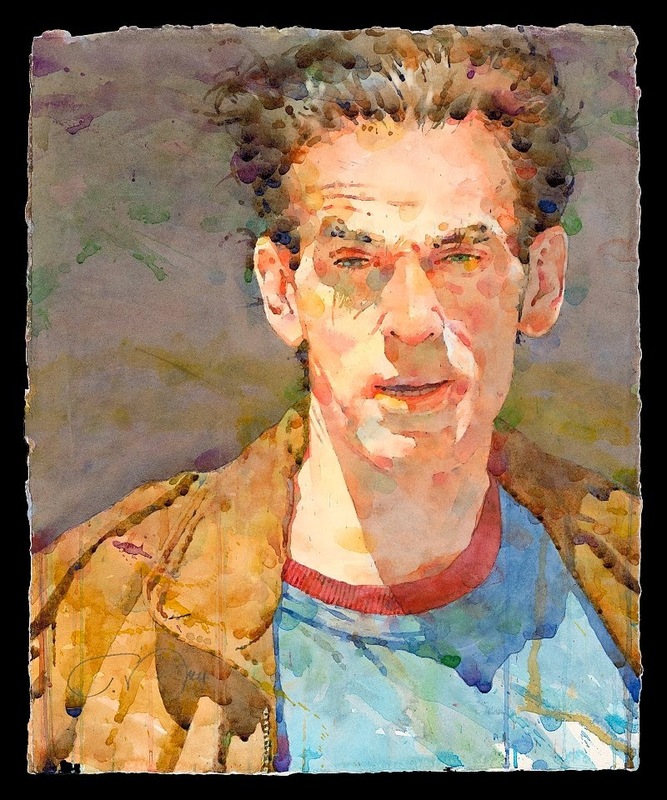 Ted’s paintings continue to win awards in juried exhibitions throughout the country. 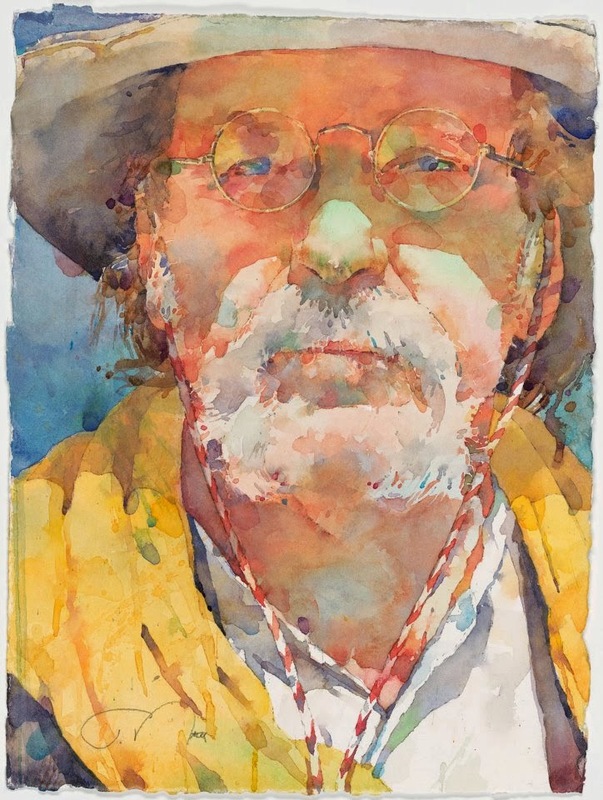 His painting “Dreaming Wide Awake” was selected to hang in the 141st Annual Exhibition of the American Watercolor Society and was selected, as well, for the traveling exhibition. 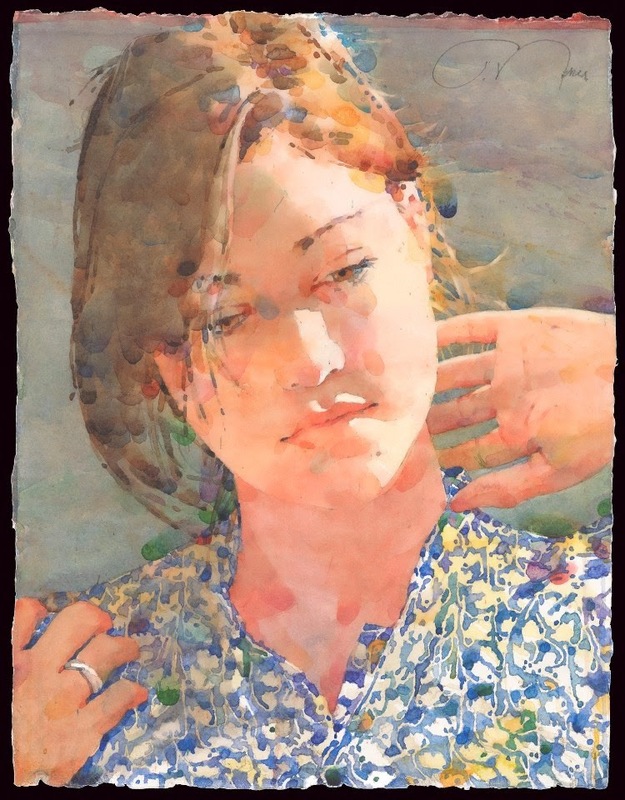 The Western Federation of Watercolor Societies awarded Ted’s piece “Cosi Comincia Il Giorno” best of show in their 34th annual exhibition. 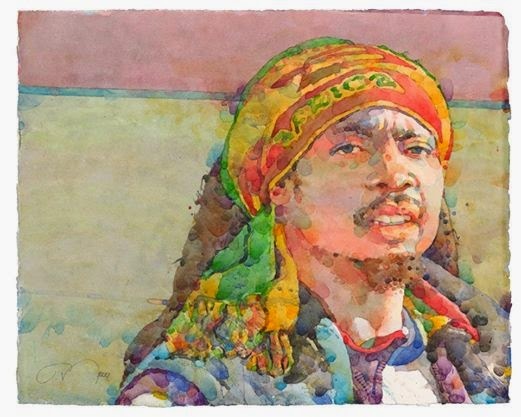 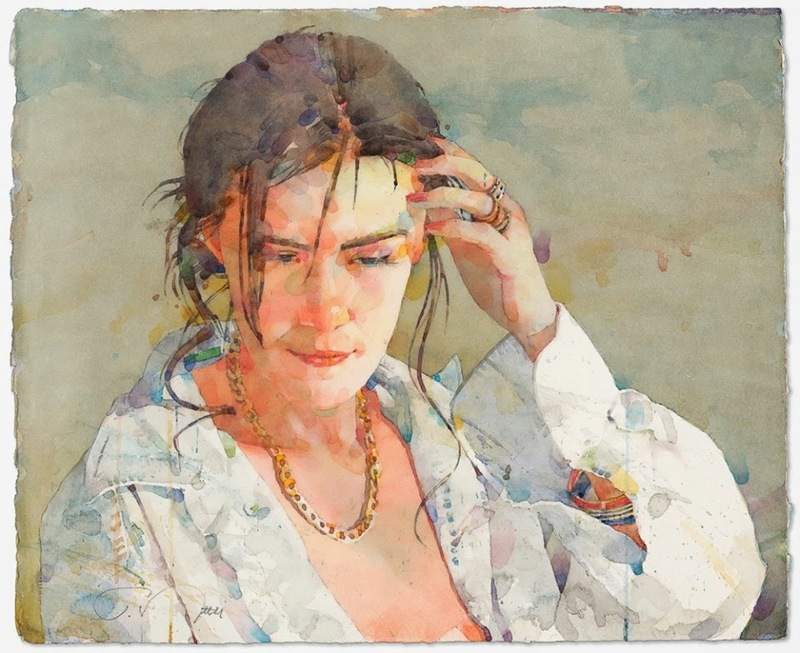 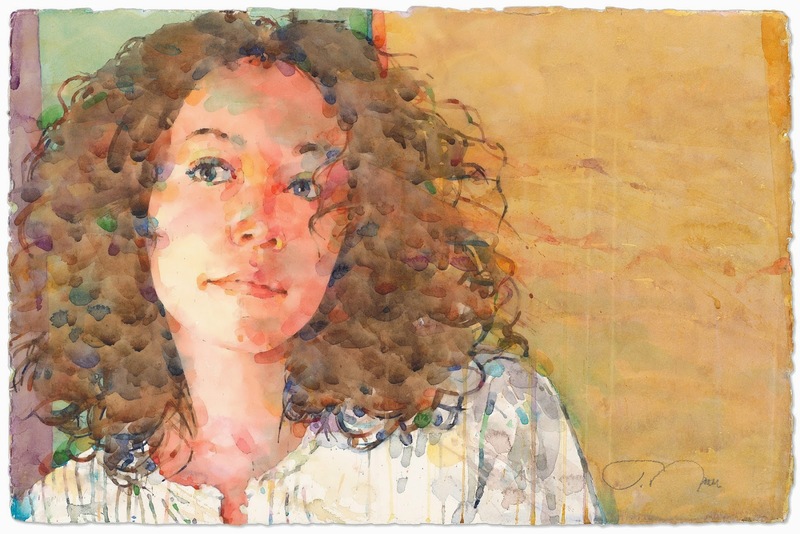 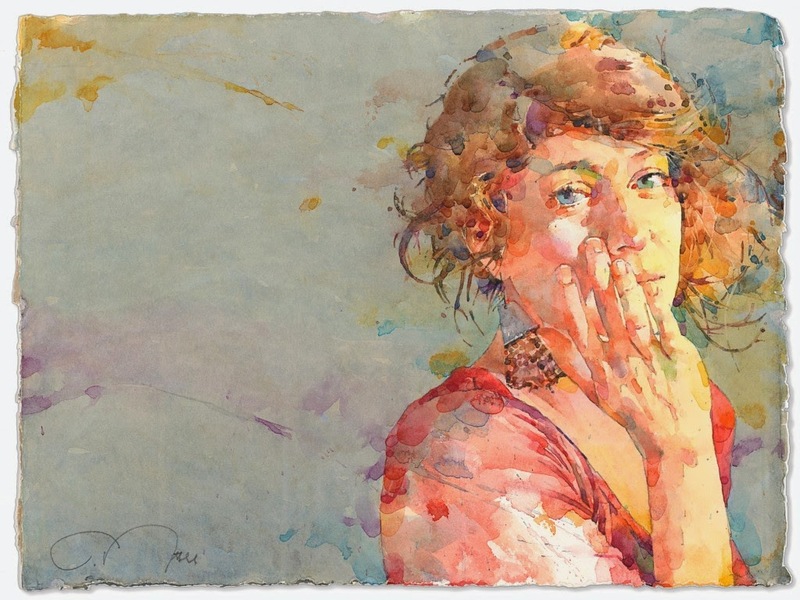 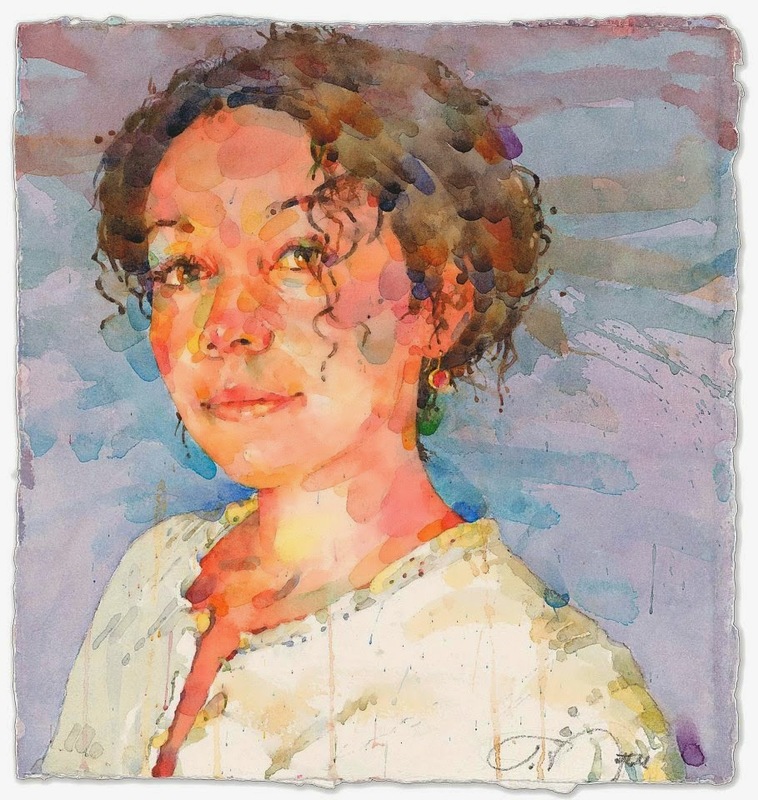 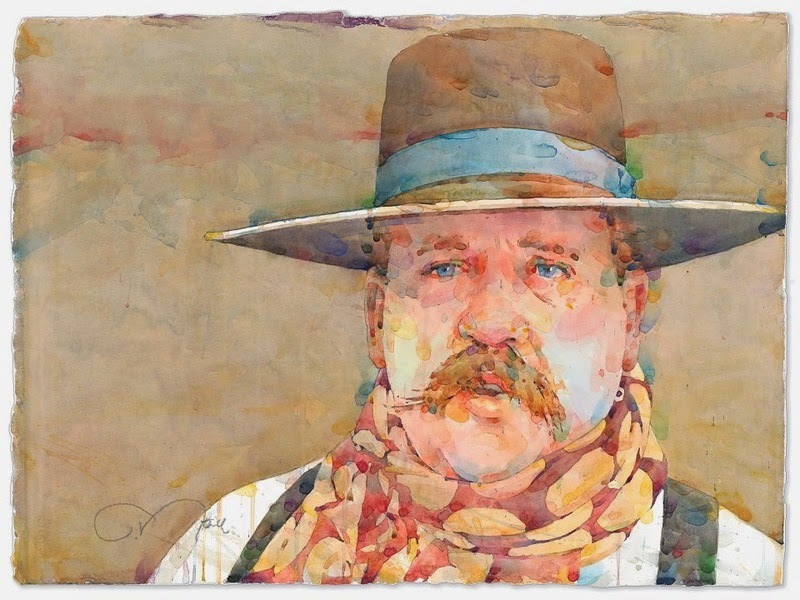 His painting “Her Eyes” was awarded first prize in Watercolor West XXXV Annual show and “Winter Sun | Red Bandanna” won the coveted Skyledge Award (Best of Show) in the 28th Annual Juried Exhibition of the Transparent Watercolor Society of America. 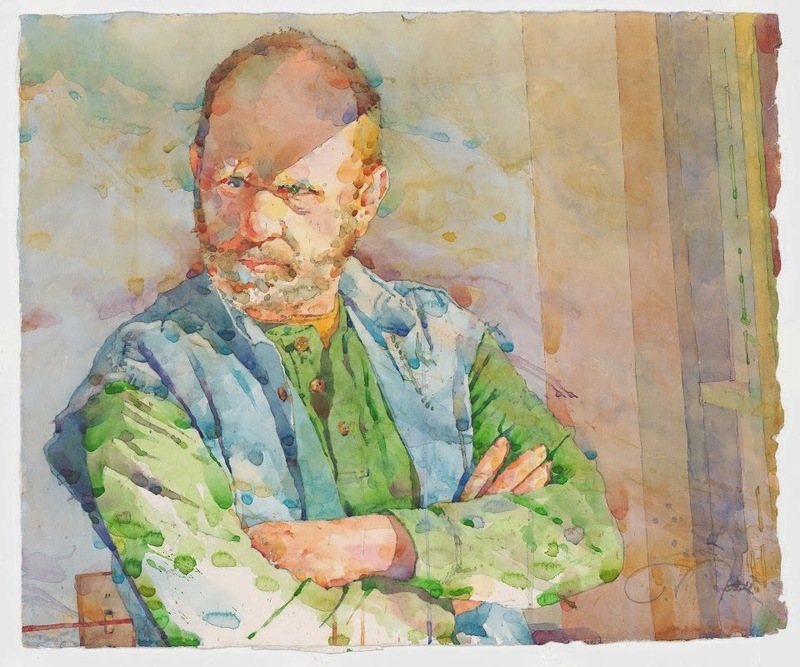 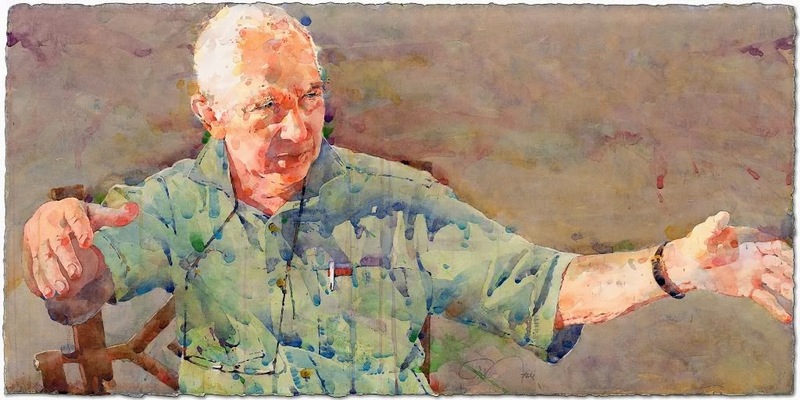 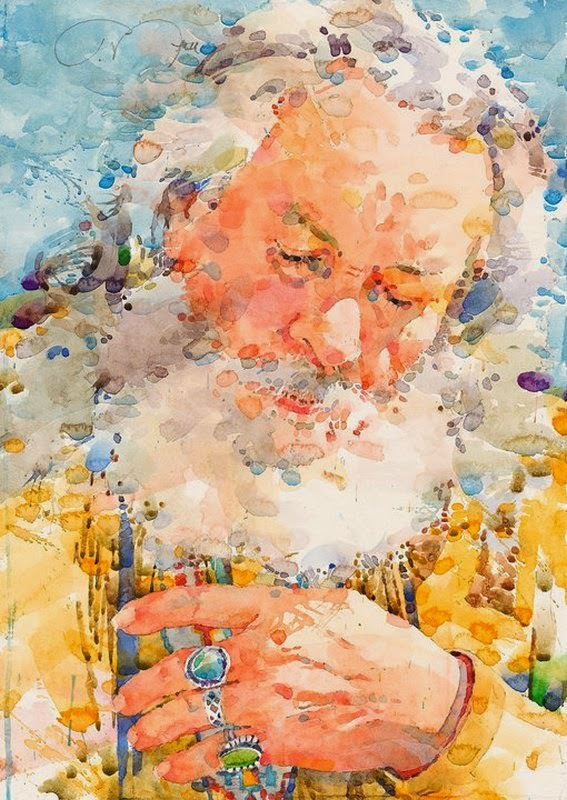 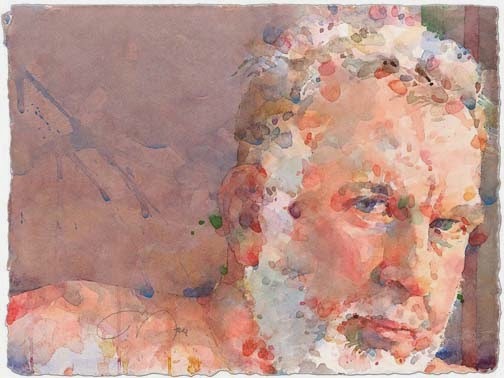 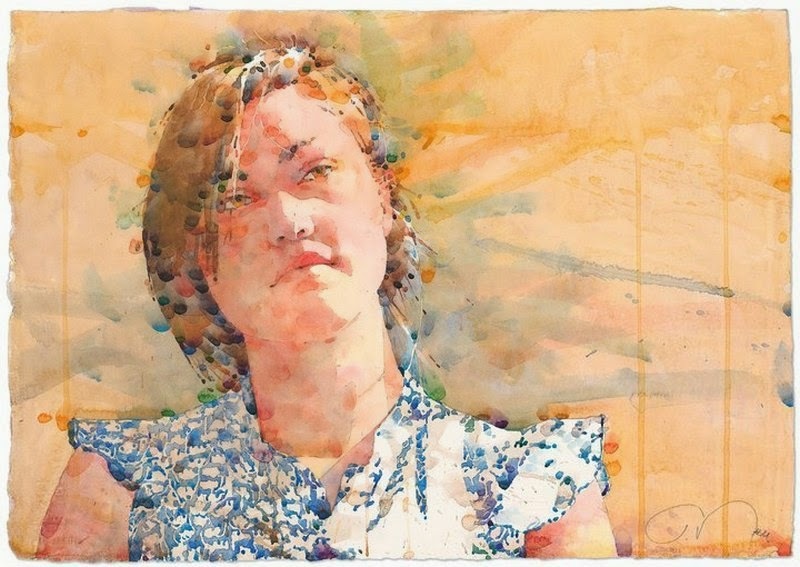 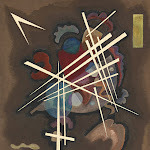 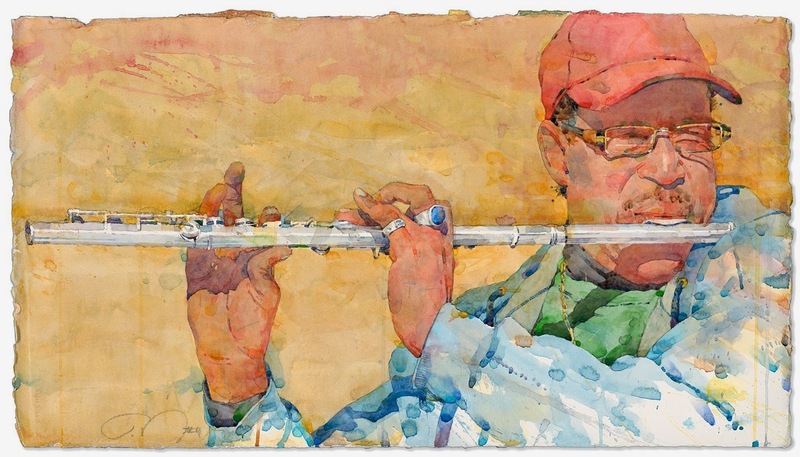 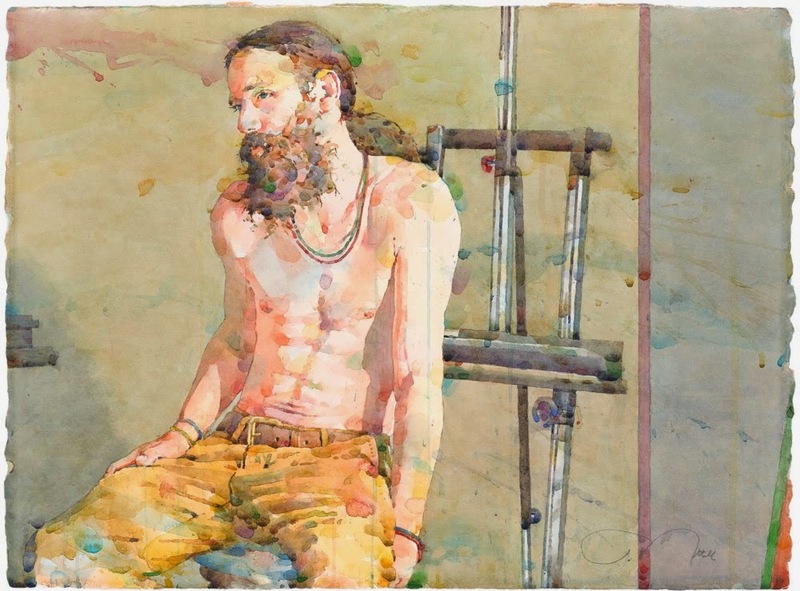 American Artist magazine’s 2010 summer issue of ‘Watercolor’, the Artist to Artist feature included an interview with Ted as well as an extensive representation of his new work. 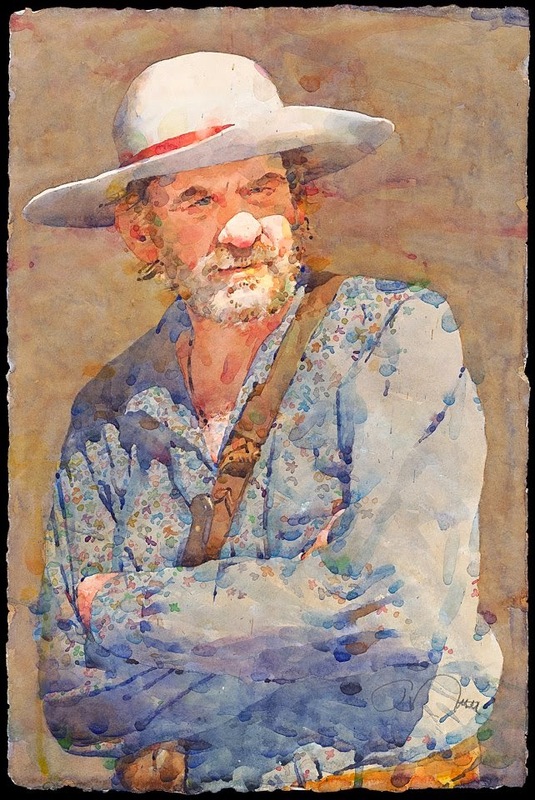 Ted’s painting “Whispering Smith” is featured on the cover of “Splash 12: Celebrating Artistic Vision”, which also contains three of his other works. 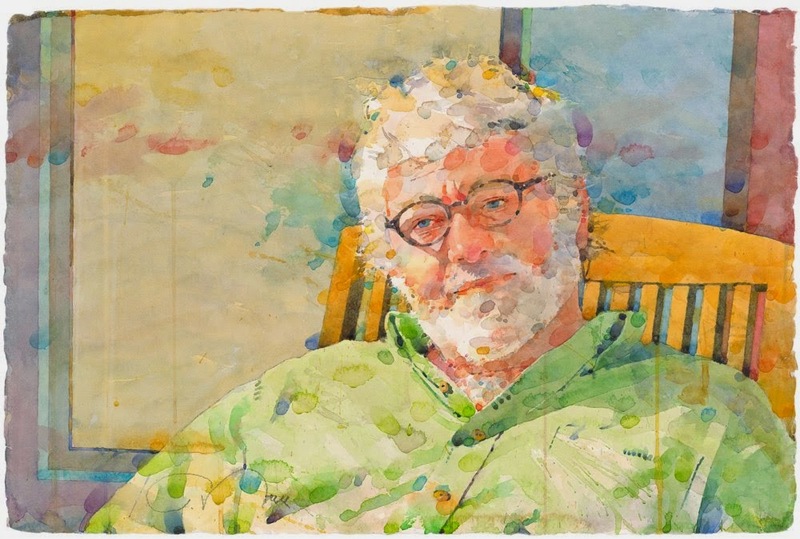 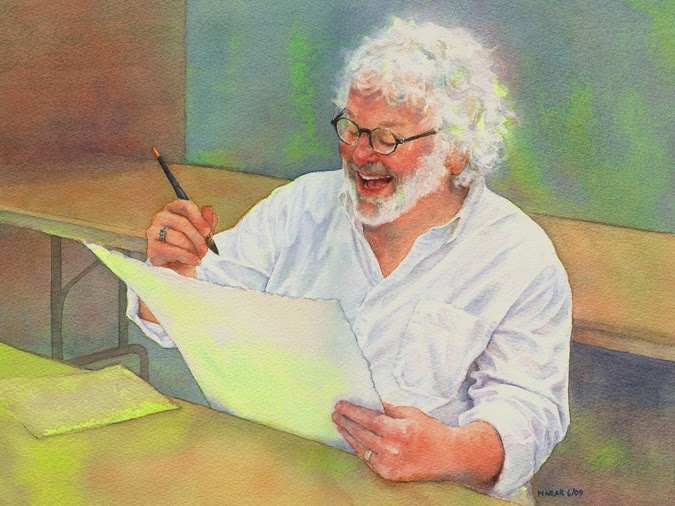 In 2011 he served as Juror of Awards for the American Watercolor Society as well as the Adirondack Exhibition of American Watercolors and as Juror of Selection for the National Watercolor Society. 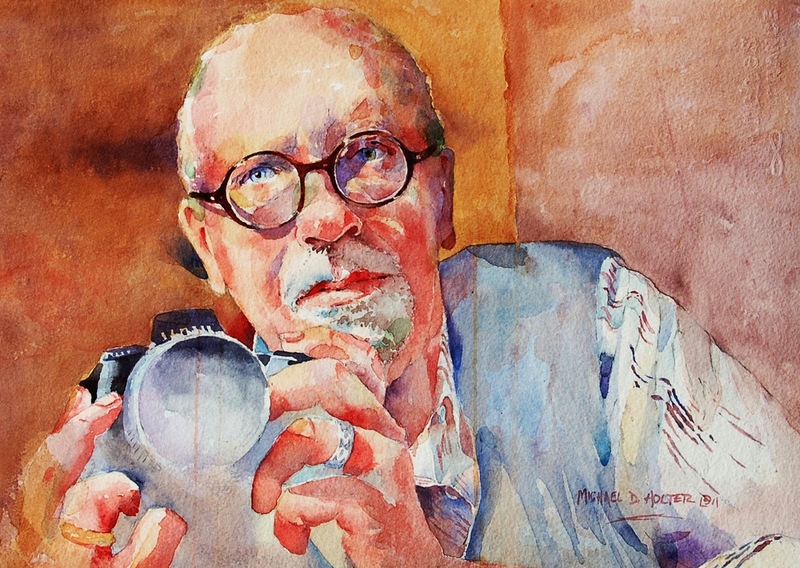 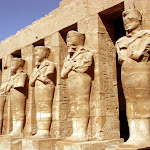 "For as long as I can remember, I have been a fascinated spectator of human behavior - the quintessential people watcher. 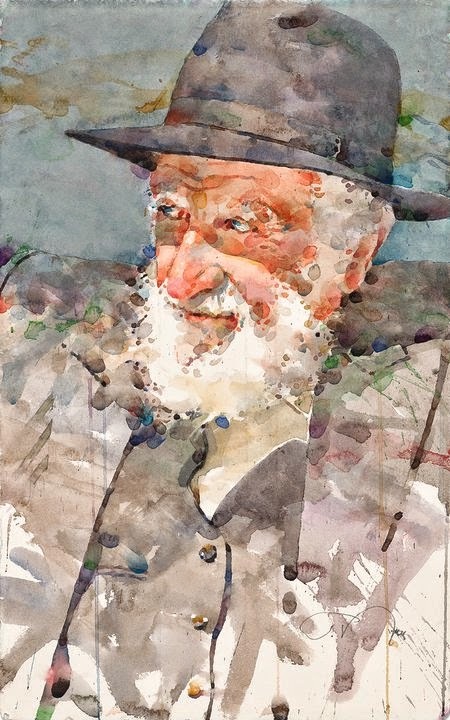 I naturally seek the unique character in everyone I encounter. 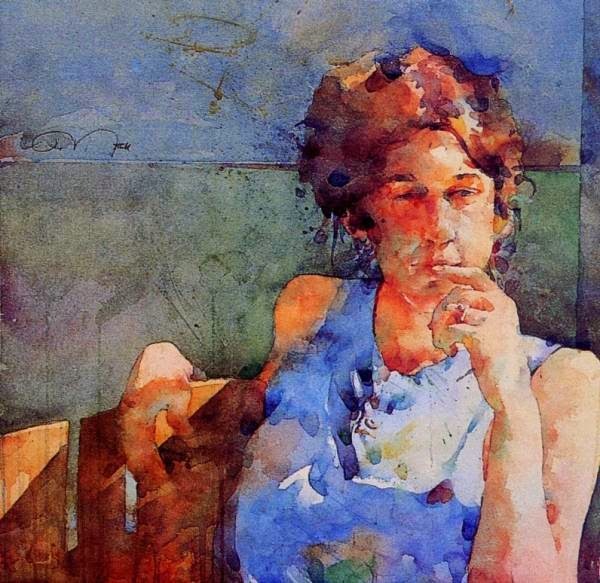 Often, as I observe someone in his or her everyday environment, I am rewarded with a moment when the play of light and shadow combine with a gesture or expression - and I see a painting. A shadow cast by a pair of wire-rimmed glasses, hands cradling a book or carefully tying a shoe, a contemplative smile completely unaware – the important moment that tells a whole story. 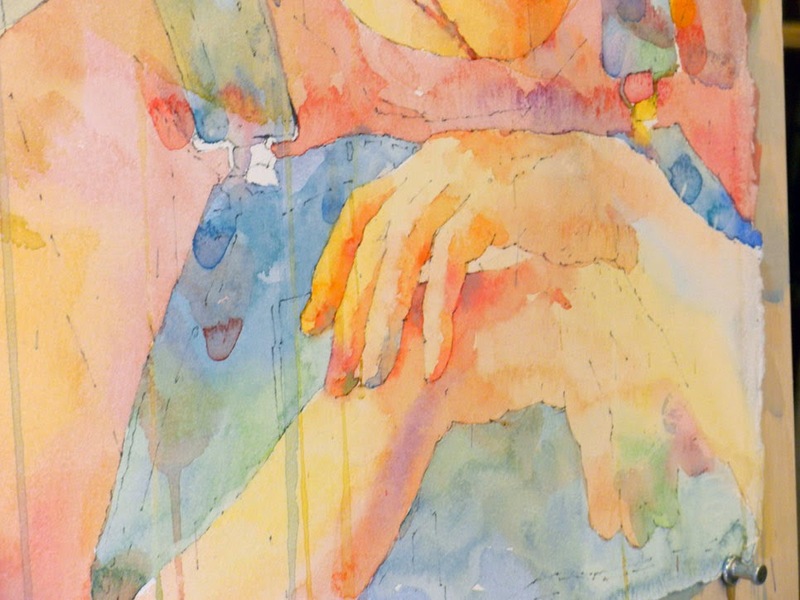 My paintings are an attempt to compose and thoughtfully record the nuances that have transfixed these moments, these stories, in my mind". 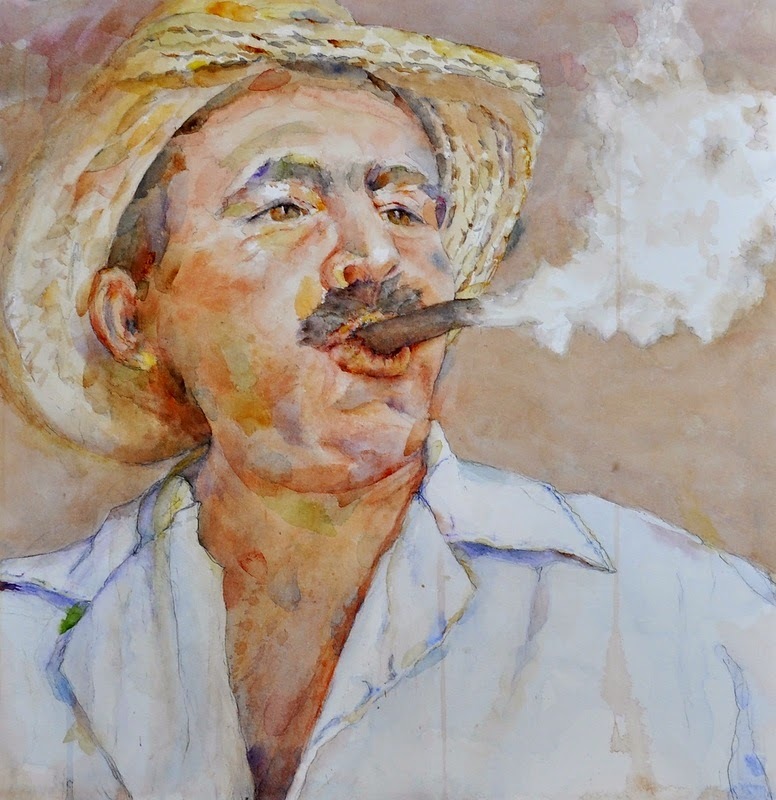 February 2008 - Western Federation of Watercolor Societies 33nd Annual Exhibition - "In the Twilight of the Forest Noon"
December 2007 - Watercolor West 39th Annual Juried Exhibition - "Sol, Arena y Viento"
June 2007 - Western Federation of Watercolor Societies 32nd Annual Exhibition - Award of Merit for "The Pathfinder"
October 1992 - Arizona Watercolor Association Fall Juried Exhibition - Award of Excellence for "John's Prime".